For centuries, gout has been associated with overindulgence in food and alcohol that only the rich could afford. 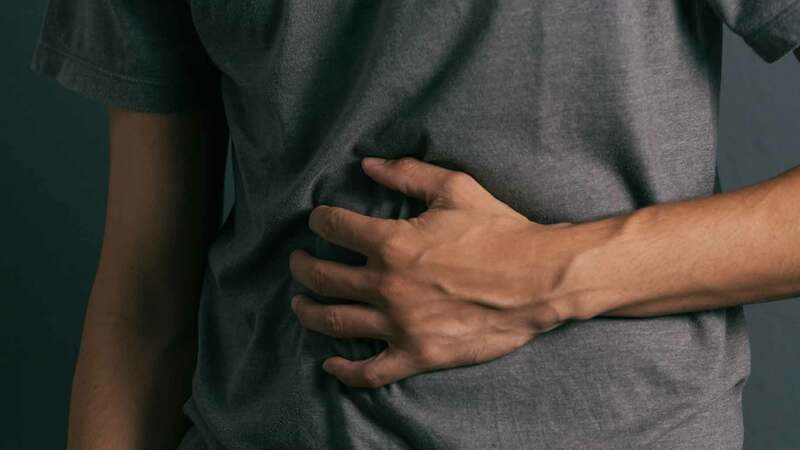 Now, with rising rates of obesity, high blood pressure, high cholesterol, and diabetes, this very painful disease is becoming a common man’s disease. 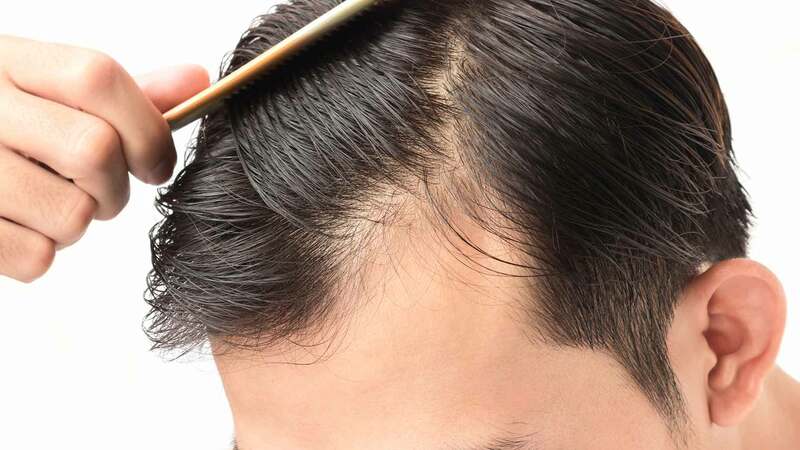 The 2008 National Health and Nutrition Examination Survey (NHANES) found that 6.1 million men and 2.2 million women (3.9% of US adults) have been diagnosed with the condition. Approximately 22% of US men and women have hyperuricemia (high blood levels of uric acid), a strong risk factor for gout. Gout is a type of arthritis that typically affects lower-body joints, most commonly the base of the big toe. Symptoms include excruciating pain, tenderness, redness and swelling. Attacks generally last for 5-10 days. Gout is the result of hyperuricemia or high blood levels of uric acid. Uric acid is the waste product produced from the breakdown of purines. Our kidneys clean the acid out of the blood by the kidneys and pass it out of the body through urine. About two-thirds of uric acid in your bloodstream is produced by the body naturally. The rest comes from dietary sources, often in the form of foods containing compounds called purines. If the body overproduces uric acid or the kidneys cannot clear it efficiently, uric acid builds up in the bloodstream. Gout symptoms occur when this excess uric acid forms needle-shaped crystals that settle in the joints. The more you weigh, the less efficient your kidneys are at removing uric acid. Studies have shown that risk of gout increases incrementally with an increase in body mass index. Visceral fat carried around the abdomen (a ‘beer belly’) is particularly linked to gout. Gout patients with visceral obesity were also more likely to have metabolic syndrome. In a study published in Arthritis Research & Therapy, researchers recruited 103 gout patients who were not obese (as measured by BMI) and compared them to healthy controls. Visceral fat was measured using a bioelectrical meter. People with high levels of visceral fat were significantly more likely to have gout. 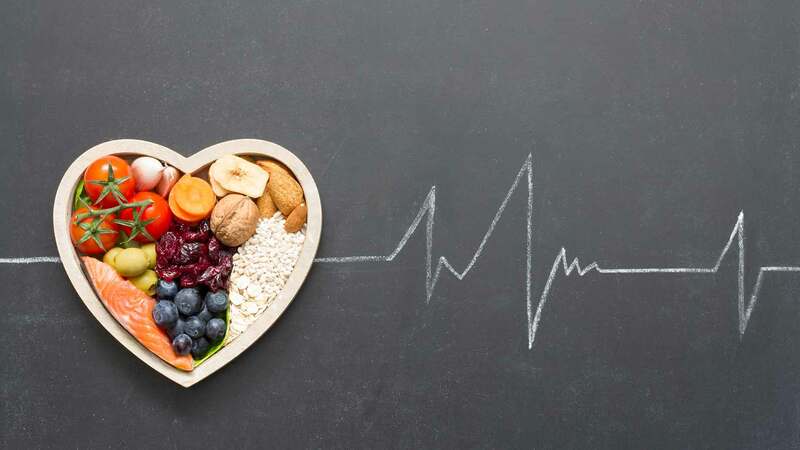 The metabolic syndrome is a clustering of risk factors for cardiovascular disease and type 2 diabetes including obesity, high blood pressure, high blood-sugar and abnormal cholesterol levels. The Third National Health and Nutrition Examination Survey found that 62.8% of US adults with gout also met the criteria for metabolic syndrome (compared to 25.4% for individuals without gout). Research suggests that, in addition to causing gout, hyperuricemia may play a role in promoting inflammation, high blood pressure and cardiovascular disease. Uric acid is created when the body breaks down a chemical called purine. Purine is found in certain foods and also occurs naturally in the body. A gout diet can help decrease the amount of uric acid build up in the blood and decrease gout flair ups. A gout diet consist of foods low in purines, weight loss, healthy eating habits, increase foods that control uric acid levels. A year-long online study of 633 gout patients found that gout attacks increased with increasing intake of purine foods. Gout patients with the highest level of purine intake were almost 5 times as likely to have recurrent gout attacks compared to those with the lowest purine intake. Alcohol, and beer in particular, can trigger gout attacks. The brewer’s yeast used in the fermentation process of beer has a high purine content. A study published in the Lancet found that men who consumed 4 or more alcoholic beverages daily were twice as likely as non-drinkers to develop gout. When the researchers analyzed data for different types of alcohol, they found that beer increased gout risk more than spirits, whereas moderate wine drinking did not increase the risk. Beverages high in sugar, fructose or high fructose corn syrup have also been associated with gout. As the body breaks down fructose, purines are released, raising blood levels of uric acid. Meanwhile, the concentrated sugars slow the excretion of uric acid from the kidneys. Sweetened beverages are also linked to obesity, which is a major risk-factor for gout. A study published in the BMJ followed up 46,393 men over 12 years. Over the course of the study 755 developed gout. Analyzing data from food-frequency questionnaires, the researchers found that increasing intake of sugar-sweetened drinks was associated with an increasing risk of gout. Men who drank 2 or more soft drinks a day had an 85% higher chance of developing gout than those who rarely consumed sugary drinks. Fruit juice intake was also significantly associated with a higher risk of gout. Losing abdominal fat and eating a low-purine diet can lower your risk of developing gout or experiencing recurrent attacks. In addition, there are a few foods and supplements that have been shown to lower uric acid levels and protect against gout. The first case-studies on the use of cherries for the treatment of gout go back to the 1950s. Cherries help to prevent gout attacks by lowering levels of uric acid and help to relieve gout pain by reducing inflammation. Cherries are a rich source of antioxidants called anthocyanins which inhibit activity of inflammatory enzymes called COX-1 and COX-2. (The pain medication ibuprofen is also a COX inhibitor.) Anthocyanins also protect cells from inflammatory nitric oxide. Substances in cherries react with 2 liver enzymes, xanthine oxidase and xanthine dehydrogenase, to lower overall uric acid production. Cherries may also increase the filtration rate of the kidneys, promoting removal of urate from the body. 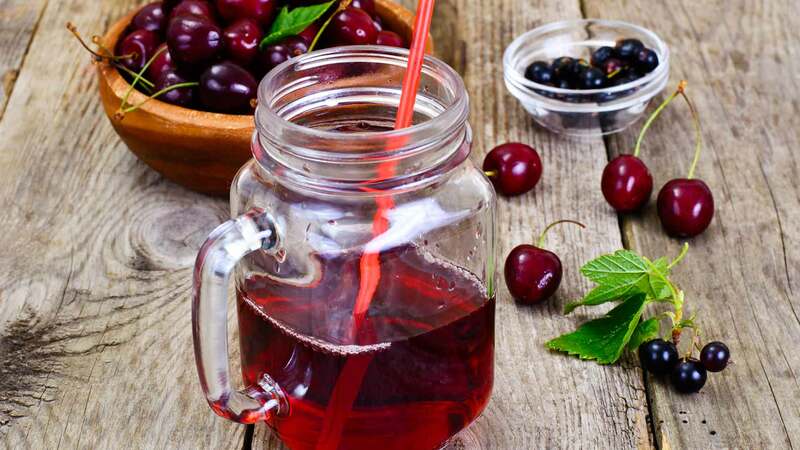 In a study published in the Journal of Functional Foods, blood and urine samples from12 participants were tested at regular intervals after they drank either 30 ml or 60 ml of cherry juice concentrate mixed with 100 ml of water. After 2 hours, uric acid in the urine had increased by 250%, indicating that it was being quickly excreted. After 8 hours, blood levels of uric acid were reduced by 36%. A blood marker of inflammation, hsCRP, was reduced by 29%. The 30 ml and 60 ml doses of cherry juice concentrate were equally effective. A study published in the Journal of Nutrition assessed the physiologic effects of cherry consumption in 10 healthy women. The subjects consumed about 45 cherries (280 g) after an overnight fast and were required to eat them within 10 min. Blood and urine samples were obtained before eating the cherries and at 3 intervals up to 5 hours after eating them. Urate in the blood decreased significantly over the 5-hour period after cherry consumption, whereas urate in the urine increased significantly at each sampling. Two blood markers of inflammation, C-reactive protein and nitric oxide, decreased 3 hours after consuming cherries. The researchers compared these results to studies they had performed on the antioxidant capacity of other fruits. After similar doses of strawberries, kiwifruit or grapes, blood urate concentrations did not change. A small pilot study published in the Journal of Arthritis compared the efficacy of cherry juice versus pomegranate juice for prevention of gout flare-ups. A total of 14 gout patients were randomized to receive either a tablespoon of cherry juice concentrate or a tablespoon of pomegranate juice concentrate twice daily. The patients were allowed to continue taking any urate-lowering or anti-inflammatory medications they had been prescribed. Within 4 months of starting the clinical trial, patients in the cherry group experienced a significant decrease in gout attacks. The percentage of patients who were flare-free by the end of the study was 55% in the cherry group were compared to 20% in the pomegranate group. None of the patients in the pomegranate group discontinued taking anti-inflammatory medication, whereas 55% of those in the cherry group stopped their medication within 60 days. An internet-based study published in Arthritis and Rheumatism investigated the relation between cherry intake and the risk of recurrent gout attacks. Researchers recruited 633 subjects diagnosed with gout who had experienced a gout attack within the past 12 months. Participants were followed up online for 1 year. Each time they experienced a gout attack they answered a set of questions about risk factors over the preceding 2 days. These included questions about consumption of cherries or cherry extract. Participants answered the same list of questions during 4 control periods when they were not experiencing gout flare-ups. Analysis of the data showed that cherry intake over a 2-day period was associated with a 35% lower risk of gout attacks compared with no intake. Cherry extract was associated with a 45% lower risk. When cherry consumption was combined with allopurinol (a medication used to decrease high uric acid levels) the risk of gout attacks was 75% lower than in periods where neither preventative treatment was used. Method: Tart cherries, such as the Montmorency variety, contain significantly higher levels of anthocyanins than sweet cherries. Montmorency cherry juice concentrate is available from health food suppliers. Consume 2 tablespoons (30 ml) daily. Try mixing with water or milk, add it to a smoothie, or pour over yogurt. Vitamin C increases the flow rate of fluid filtered through the kidney, which accelerates urinary excretion of uric acid. It may also inhibit the reabsorption of uric acid by the kidneys. Thus, vitamin C supplementation could reduce blood concentrations of uric acid that at high levels could become crystallized in the joint. A population-based study published in the Journal of Rheumatology examined associations between vitamin C intake and uric acid concentrations. A cohort of 1,387 male health professionals completed food frequency questionnaires which also asked about intake of supplemental vitamin C and multivitamins. Their blood samples were tested to determine uric acid levels. Greater total intakes of vitamin C were significantly associated with lower uric acid concentrations. Uric acid levels over 6 mg/dl indicate hyperuricemia, a precursor of gout. The risk for hyperuricemia was reduced by 62% in men with a total vitamin C intake of 500 mg or more per day. A prospective study published in the Archives of Internal Medicine evaluated the relationship between vitamin C intake and risk of gout in a cohort of 46,994 men with no history of gout. At the start of the study, the participants completed food-frequency questionnaires that asked about the use of over 130 foods and beverages during the previous year. The men also provided information about use of vitamin supplements. The questionnaires were updated every 4 years. During 20 years of follow-up, there were 1,317 confirmed incident cases of gout. The risk of gout decreased with increasing vitamin C intake. Men in the top intake category of 1,500 mg or more of vitamin C per day had a 45% lower risk of gout than those whose intake was less than 250 mg per day. These associations were independent of other risk factors such as alcohol and purine foods. A randomized controlled trial published in Arthritis and Rheumatism examined the effects of vitamin C supplementation on blood uric acid concentrations. 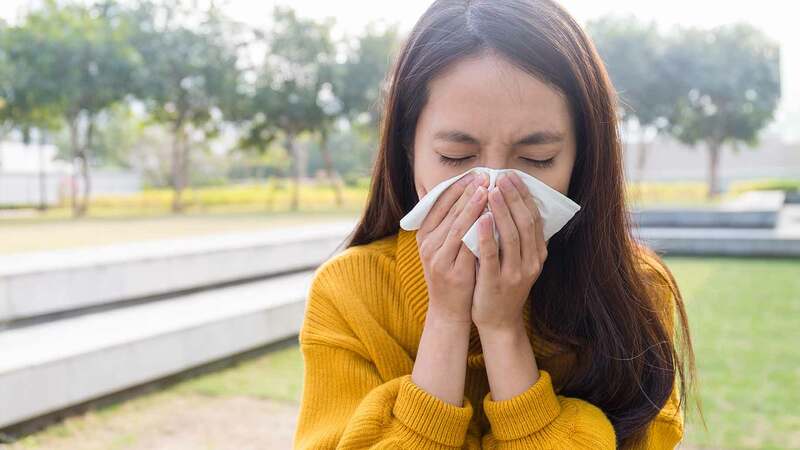 A total of 184 adult non-smokers were randomly assigned to 1 of 4 supplementation groups: 2 placebo tablets; a 500 mg vitamin C tablet and a placebo tablet; a 400 IU vitamin E tablet and a placebo tablet; or a vitamin E tablet and a vitamin C tablet. Blood samples were taken before and 2 months after supplementation. 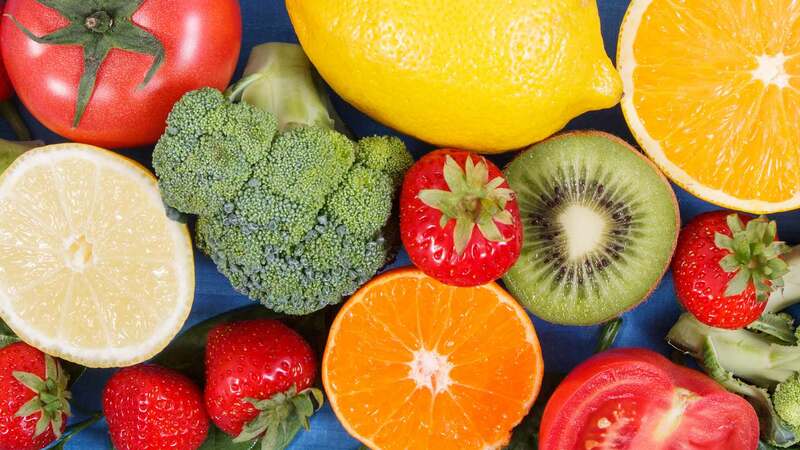 Blood levels of uric acid were significantly reduced for participants taking vitamin C, and higher blood levels of vitamin C were associated with lower levels of uric acid. There were no significant changes of uric acid levels for those taking vitamin E alone or placebo tablets. A meta-analysis published in Arthritis Care Research examined the effect of vitamin C supplementation on uric acid concentrations. Researchers pooled data from 13 randomized controlled trials with 556 participants. The trials had an average duration of 30 days and used an average of 500 mg daily dose of vitamin C. Blood concentrations of uric acid were measured before and after supplementation. The combined effect of these trials was a significant reduction in uric acid levels of 0.35 mg/dL. Reductions in uric acid were larger among trials with vitamin C doses of 500 mg or more. Method: Take a daily vitamin C supplement. Studies vary on whether daily doses of vitamin C higher than 500 mg per day have any additional benefit for gout. Doses up to 1,500 mg per day are generally considered safe. According to the NIH the upper tolerable daily intake of vitamin C is 2,000 mg for adults. Cow’s milk and milk products help to prevent a build-up of uric acid that can lead to gout. Proteins in milk lower blood urate levels, and orotic acid in milk promotes urate excretion by the kidneys. Dairy products, calcium and lactose have been associated with lowering urate levels in the blood. 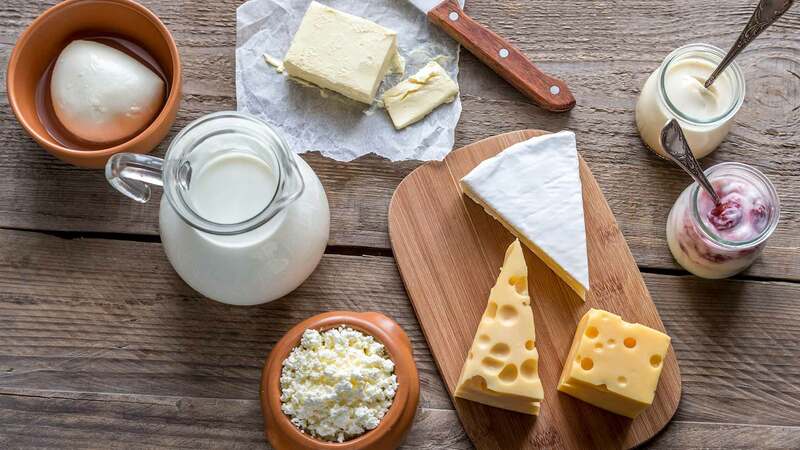 Milk products, particularly low-fat products have been found to decrease symptoms of gout better than high-fat milk products. A study published in the American Journal of Clinical Nutrition investigated the effect of 3 types of protein on blood and urine levels of uric acid in 10 healthy subjects. The participants consumed 80 grams each of casein (the main protein in cow’s milk and a major component of cheese), lactalbumin (another component of milk, commonly known as ‘whey protein’), and soy protein. Blood and urine uric acid concentrations were measured before and after intake of each protein. Blood uric acid decreased significantly 3 hours after ingestion of lactalbumin and casein, but increased after soybean consumption. Lactalbumin and casein also increased the excretion of uric acid in the urine. A Scottish study published in PLOS One investigated the association between urate concentration and diet. A cohort of 2,076 healthy men and women completed a questionnaire which asked about the amount and frequency of consumption of 150 food items. They also provided blood samples. Analysis of the data showed that higher intake of dairy products, particularly skimmed milk and low-calorie yoghurt, was significantly associated with lower urate concentrations. There was also a urate-lowering effect associated with calcium and lactose (both found in milk and milk products). A 12-year prospective study published in the New England Journal of Medicine examined the relationship between dietary risk factors and new cases of gout among 47,150 men with no history of gout. The men completed food frequency questionnaires at the start of the study and every 4 years. Over the course of the study 730 men were diagnosed with gout. The incidence of gout decreased with increasing intake of dairy products. The men who ate the most dairy had a 44% lower risk of developing gout than those who ate the least. 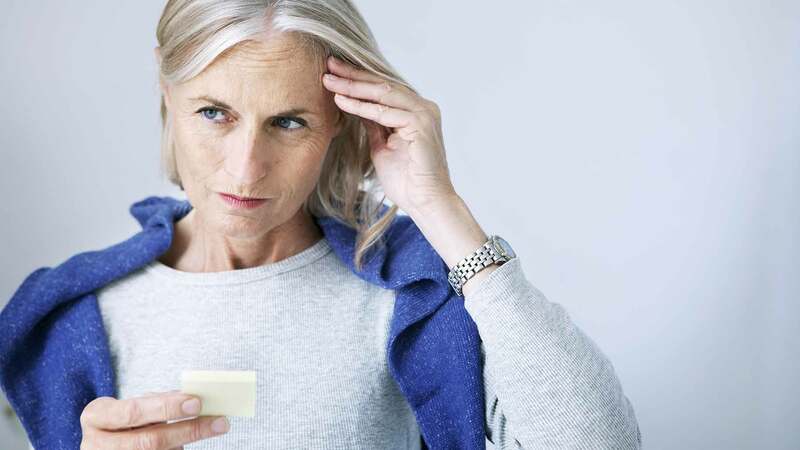 A study published in the European Journal of Epidemiology examined the influence of dairy products on uric acid levels in post-menopausal women. A total of 158 Catholic nuns were randomly assigned to either a dairy diet, containing approximately 30 grams of dairy protein daily, or a dairy-free diet. After 4 weeks, blood levels of uric acid were stabilized in the dairy group, but significantly increased in subjects on the dairy-free diet. The dairy diet group also benefited from a decrease in diastolic blood pressure due to consuming more calcium. Method: Since dairy products are a good source of protein, it makes sense to substitute them for purine protein sources like meat or seafood. For example, trade your tuna sandwich for a grilled-cheese. Just be careful to watch the portion sizes and calorie-content if you’re trying to lose weight. Coffee contains a strong antioxidant called chlorogenic acid which improves insulin sensitivity. This antioxidant also delays glucose absorption in the intestines while increasing glucagon-like peptide 1 which has beneficial effects on insulin secretion. When insulin levels are low, uric acid levels also tend to be lower, and the risk of gout is reduced. The caffeine in coffee may also help protect against gout. Caffeine is similar in structure to the gout-prevention drug allopurinol. Allopurinol works by blocking an enzyme called xanthine oxidase which is involved in producing urate. Since some studies find no association between caffeine intake from all sources and risk of gout, it may be that the caffeine in coffee works synergistically with chlorogenic acid and other substances. A study published in Arthritis Care and Research evaluated the relationship between coffee, tea and caffeine intake and uric acid levels in US adults. Researchers analyzed data from 14,758 men and women participating in the Third National Health and Nutrition Examination Survey. Coffee, tea and caffeine intake were assessed using a food frequency questionnaire. 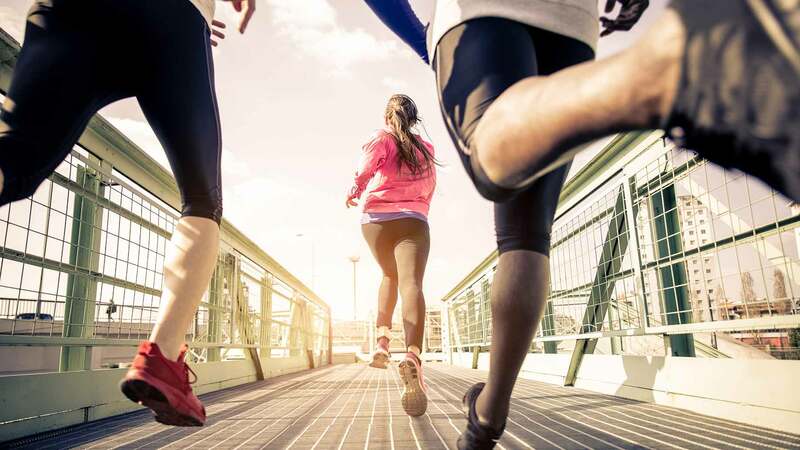 Blood tests measured uric acid levels and determined which participants had with hyperuricemia (serum uric acid over 7.0 mg/dl for men or over 5.7 mg/dl for women). Uric acid levels significantly decreased with increasing coffee consumption, but not with tea intake. There was no association between uric acid levels and total caffeine from beverages. 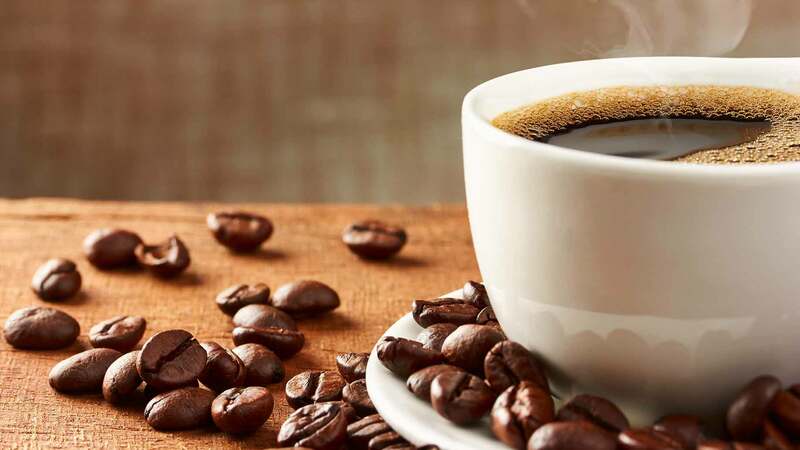 Intake of 4 cups of coffee daily lowered uric acid levels by an average of .26 mg/dl and intake of 6 or more cups lowered uric acid levels by an average of .43 mg/dl. Intake of 6 or more cups of coffee per day also reduced the risk of hyperuricemia by 43%. A prospective study published in Arthritis and Rheumatology evaluated the relationship between coffee intake and the risk of gout. A cohort of 45,869 male health care professionals aged 40–75 with no history of gout were followed up for 12 years. At the start of the study and every 4 years, the participants completed questionnaires concerning diet, medical history and medications. On all questionnaires, participants were asked how often on average during the previous year they had consumed coffee, decaffeinated coffee, tea or caffeinated soft drinks. Over the course of the study there were 757 confirmed incident cases of gout. Higher coffee consumption was associated with lower incidence of gout. Drinking 1-3 cups per day lowered gout risk by 8%, whereas drinking 4-5 cups lowered risk by 40% and drinking 6 or more cups lowered risk by 59%. Decaffeinated coffee had less of an effect on gout, with 4 or more cups lowering the risk by 27%. Total caffeine intake from all sources and tea intake were not associated with gout risk. A 26-year prospective study published in The American Journal of Clinical Nutrition examined the relation between coffee intake and risk of gout in 89,433 female participants in the Nurses’ Health Study. At the start of the study and every 4 years, participants completed food frequency questionnaires that asked how often, on average, they had consumed coffee, decaffeinated coffee or tea in the previous year. During the follow-up period, there were 896 confirmed cases of gout. As in the men’s study described above, higher coffee consumption was associated with reduced risk for gout. Drinking 1-3 cups per day lowered gout risk by 22%, whereas 4 or more cups per day lowered gout risk by 57%. Drinking more than one cup of decaffeinated coffee per day lowered gout risk by 13%. Unlike the men’s study, this one found an association between total caffeine consumption and gout risk. The group that drank the most caffeine had a 48% lower risk of gout compared to the group who drank the least. Method: If you enjoy coffee, go ahead and drink it, while enjoying its numerous health benefits. However, steer clear of sweet coffee-shop drinks made with flavored syrups. The coffee may be good for your gout, but the sugar and fructose are not. Like other forms of arthritis, gout is characterized as an inflammatory disease. 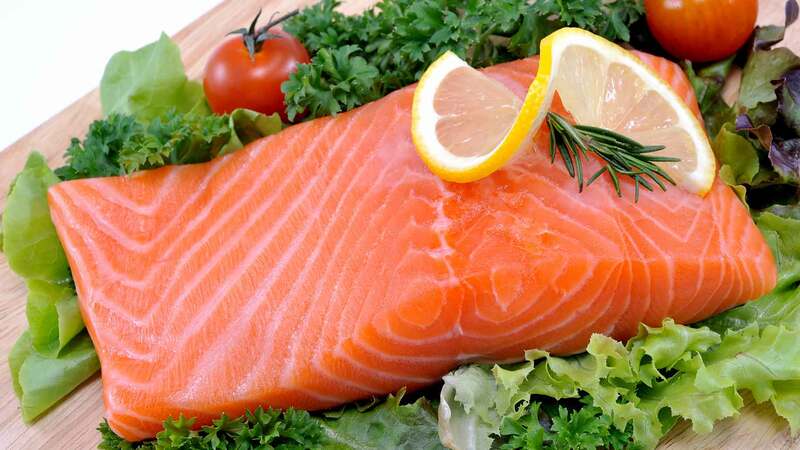 Omega-3 essential fatty acids and dietary omega-3 from fatty fish have well-researched anti-inflammatory properties. Just note, the purines are found in the meat of certain fish but not in highly purified, molecularly distilled fish oil supplements. Omega-3 to omega-6 ratios should also be closely monitored. While omega-3 fatty acids have anti-inflammatory effects, omega-6 fatty acids have pro-inflammatory effects. Omega-3s have been shown to inhibit several pathways through which monosodium urate crystals induce inflammation. For example, they help decrease production of pro-inflammatory eicosanoids like prostaglandins and leukotrienes. A rodent study published in Arthritis and Rheumatism examined the effect of diets enriched with omega-3 on inflammation induced by monosodium urate crystals. Rats were fed on diets high in GLA (a type of omega-3 found in plant seed oil), EPA (from fish oil) or both GLA and EPA. The rats were then injected under the skin with urate crystals. GLA significantly suppressed the cellular phase of inflammation and EPA significantly suppressed the fluid phase of inflammation. The combined GLA and EPA diet was most effective for modifying the inflammatory response. A case control study published in the Annals of the Rheumatic Diseases examined the association between omega-3 fatty acid levels and frequency of gout attacks. Researchers collected data from 112 men who had been diagnosed with gout. The participants were asked to report the number of gout attacks experienced over the past year. Their blood samples were tested for omega-3 and uric acid levels. When researchers compared omega-3 levels of men who had fewer than 2 acute gout attacks with those who had 2 or more over the previous 12 months, they found that higher omega-3 levels were significantly associated with lower frequency of gout attacks. A study presented at the annual meeting of the American College of Rheumatology investigated whether omega-3 fatty acids reduce the risk of recurrent gout attacks. Researchers examined data from the Boston University Online Gout Study. The participants had all experienced at least one gout attack in the previous year confirmed by a medical record review. Subjects logged on to the study website whenever they had an acute gout attack and every 3 months for 1 year during gout-free periods. They completed questionnaires about medication, supplements and diet. Analysis of the data showed that consumption of fish rich in omega-3 fatty acids had a protective effect for recurrent gout attacks. Method: Although some oily fish are high in purines (mackerel, anchovies, sardines, herring, and octopus), fresh fish with scales are okay for people with gout. Some examples of scaly fish are salmon, tuna, red snapper, sole, catfish, tilapia, flounder, haddock, and whitefish. Purines are not found in most distilled fish oil. Take an omega-3 supplement containing at least 2,000 mg milligrams per day of EPA and DHA. Make sure to research the company’s website to see what the product is made out of. 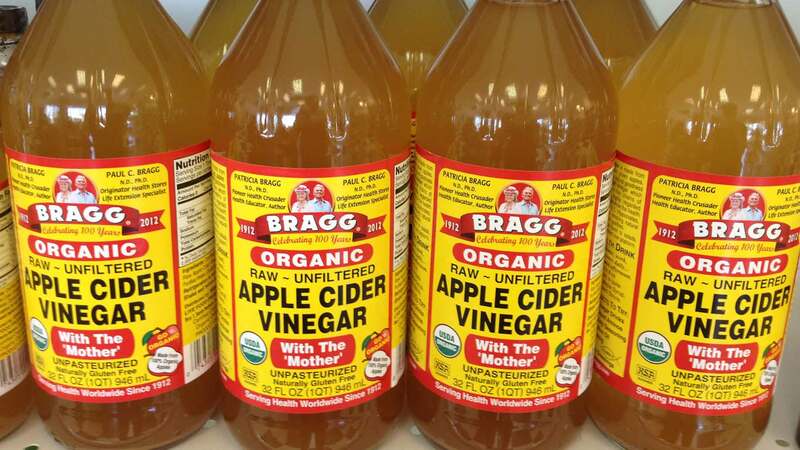 The remedies listed above will help make gout attacks less frequent, but if you do suffer from a flare-up, the following steps can help ease the pain and inflammation. Take any medication you’ve been prescribed at the first sign of an attack. Remove clothing and bedding from the affected area. Raise the joint on a pillow and rest it. Apply an ice pack (or bag of frozen peas) for up to 20 minutes at a time. Drink plenty of fluids (water, coffee or milk) to help flush urate from your system.